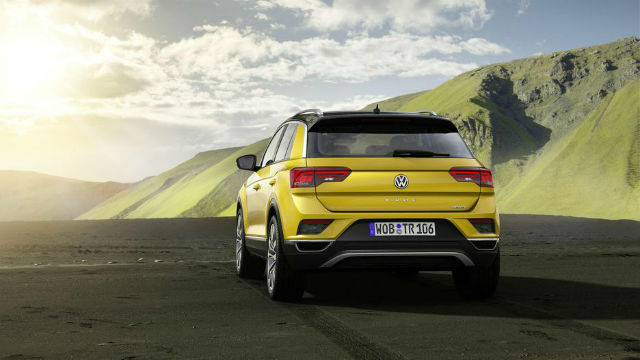 The all-new compact SUV from Volkswagen comes with new displays inside, a host of safety technology and more. 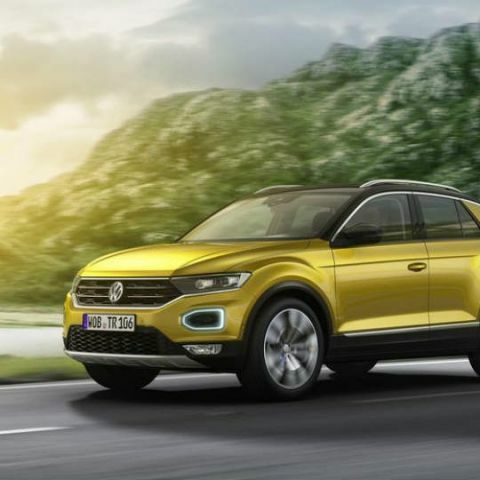 Volkswagen has given us a good look at the new T-Roc SUV. This compact utilitarian sits right underneath the Tiguan in terms of its portfolio, but has loads of elements to keep it enticing. 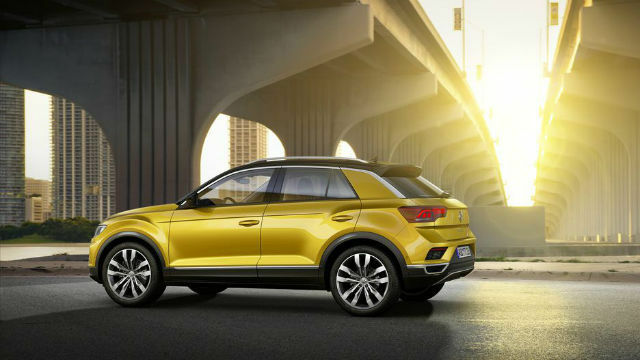 The T-Roc comes with a modern, functional design, loads of technology contributing to entertainment and safety, a total of six engine options for the European markets, and a lot more. The T-Roc comes with flowing straight lines and curt edges, all of which look really well proportioned. It continues on the Tiguan's almost timeless look, but makes the entire package more modern and suave. 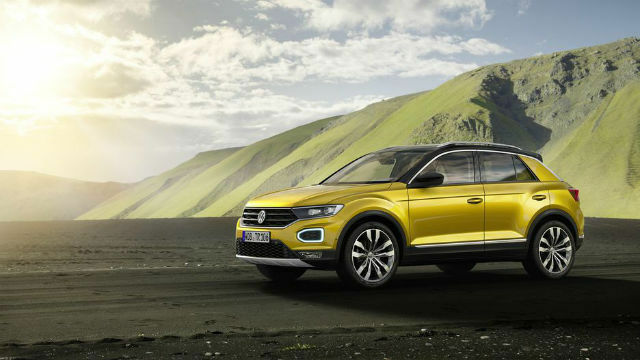 The T-Roc looks young and enthusiastic, and that's exactly where Volkswagen aimed to strike! In comparison to the chunkier bearings of the Tiguan, the VW T-Roc gets slimmer headlamps and the front grille, although wide, appears more svelte. The wheel arches are strikingly well defined, and the SUV gets an upright stance that we really love. It looks posh, new and aggressive, all at the same time. 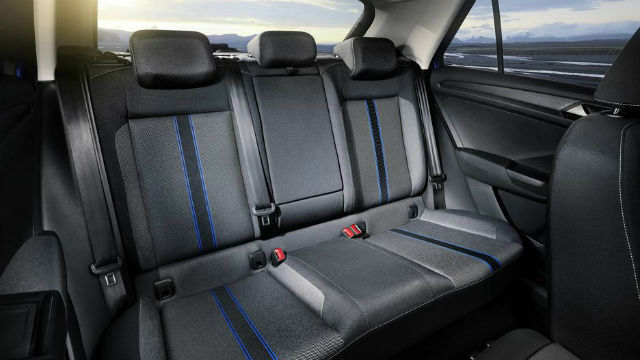 Inside, the VW T-Roc continues to show its young origins. It gets a new, all-glass touchscreen head unit to power the infotainment system. 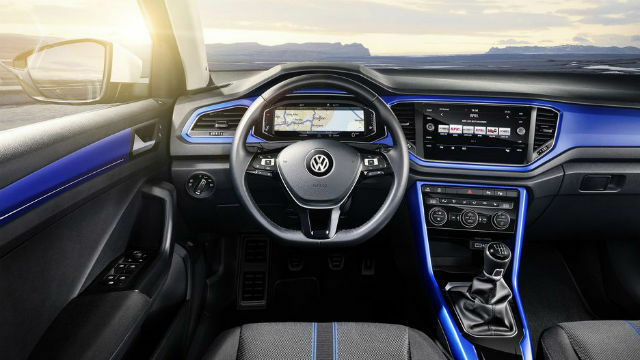 This one presumably runs on the latest generation of the Volkswagen Group's SmartLink firmware, which includes support for every infotainment feature you can think of - MirrorLink, Android Auto, Apple CarPlay, integrated navigation, a host of connectivity options, and more. It also gets a new sweeping display in the instrument cluster instead of the gauges. The digital displays should be synced and mirrorred with each other, and the T-Roc may also come with connected telematics. However, what seems a little disjointed are small elements like the AC controls. The T-Roc's climate control system retains the physical toggles of the air conditioning unit, along with seat heating, Parktronic and parking assistance controls all mounted to the central dash column as physical buttons. Replacing all of these with touch-based, or at least redesigned controls, would have looked significantly more continuous and seamless. The Volkswagen T-Roc also comes with chirpy colour options. You can choose to have a two-tone paint job done, with the roof painted in contrast with the rest of the body. The primary colour also extends inside the car, with body-coloured strips adorning the dash and interior sections. 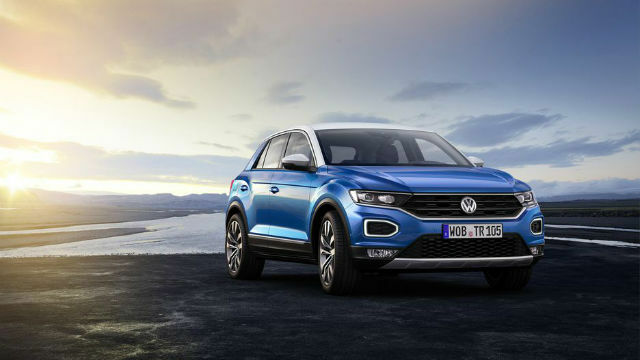 In terms of the advanced technologies, the Volkswagen T-Roc gets autonomous emergency braking, post-collision braking mechanism, lane keeping and switching assistance, as well as adaptive cruise control and self parking systems (the last two are optional). Volkswagen has also thrown in a whole bunch of engine, transmission and drivetrain options. The VW T-Roc gets three petrol and three diesel engines, available in both manual and automatic transmission trims. 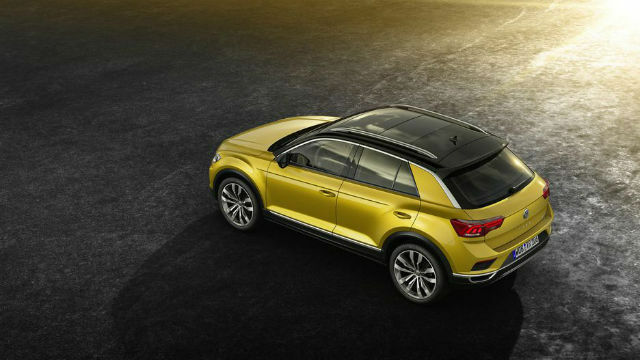 Alongside, the T-Roc will also be available with both front-wheel drive and all-wheel drive options. 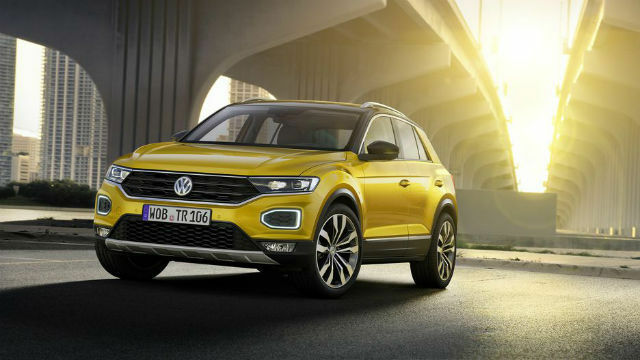 The Volkswagen T-Roc SUV launches in Europe in November 2017. After having launched the Tiguan in India recently, it seems unlikely that we will see the T-Roc being introduced as well by this year. Nevertheless, India has a burgeoning market for well-priced, compact SUVs (and SUVs as a whole) like the Jeep Compass, Tata Nexon and more, which may see VW decide to bring it eventually. The T-Roc sits right beneath the Tiguan, and as such, should be priced in the sub-Rs. 25 lac segment. While nothing has been announced, it is quite possible that the Volkswagen T-Roc and Skoda Karoq, its sibling of sorts, be introduced in India some time next year, just like the VW Tiguan and the upcoming Skoda Kodiaq SUV.